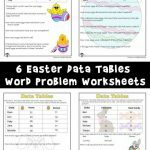 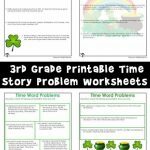 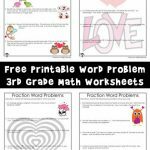 We’ve been gradually adding to our ongoing series of word problems worksheets throughout the year. 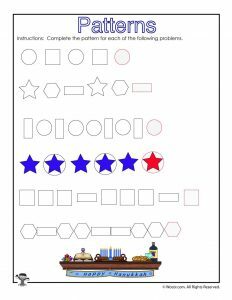 Today we’re sharing a new set to teach shape pattern recognition and number pattern recognition. 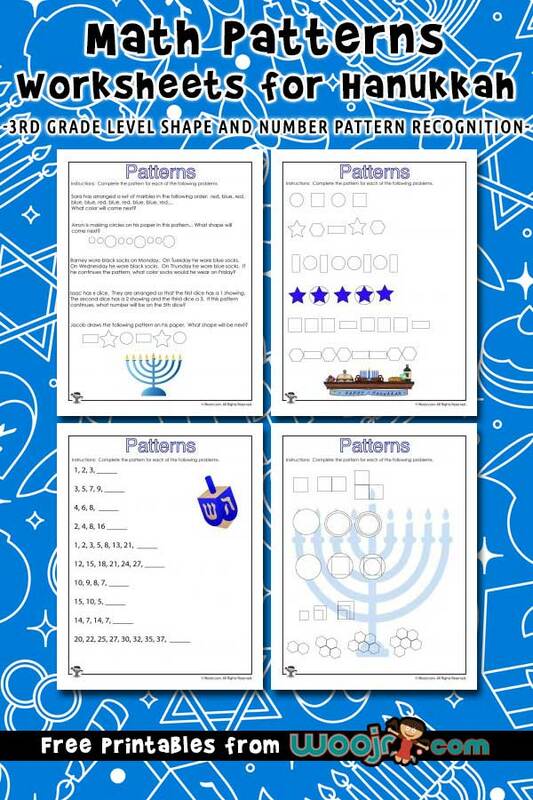 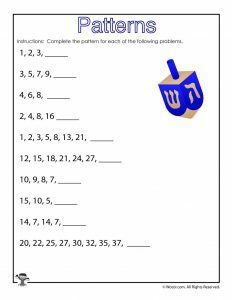 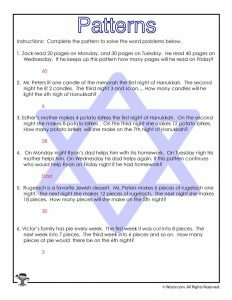 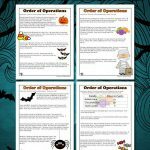 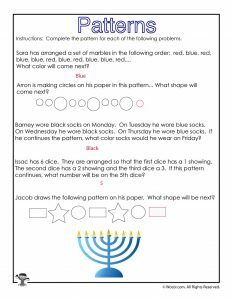 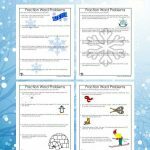 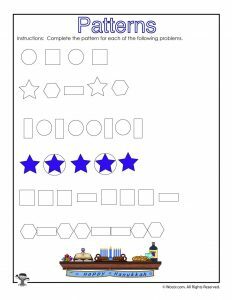 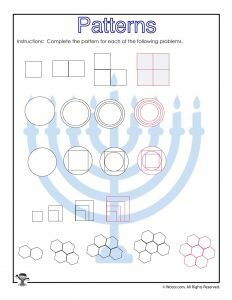 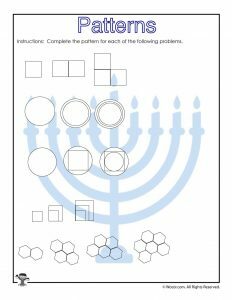 This set of 3rd grade math patterns worksheets has a Hanukkah theme so that they will coincide with the early December common core guidelines for the this grade’s math curriculum for the school year. 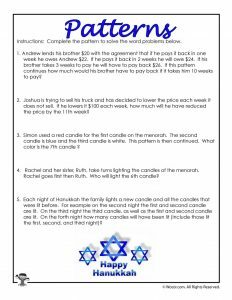 You might also like our Hanukkah poems for kids, too!